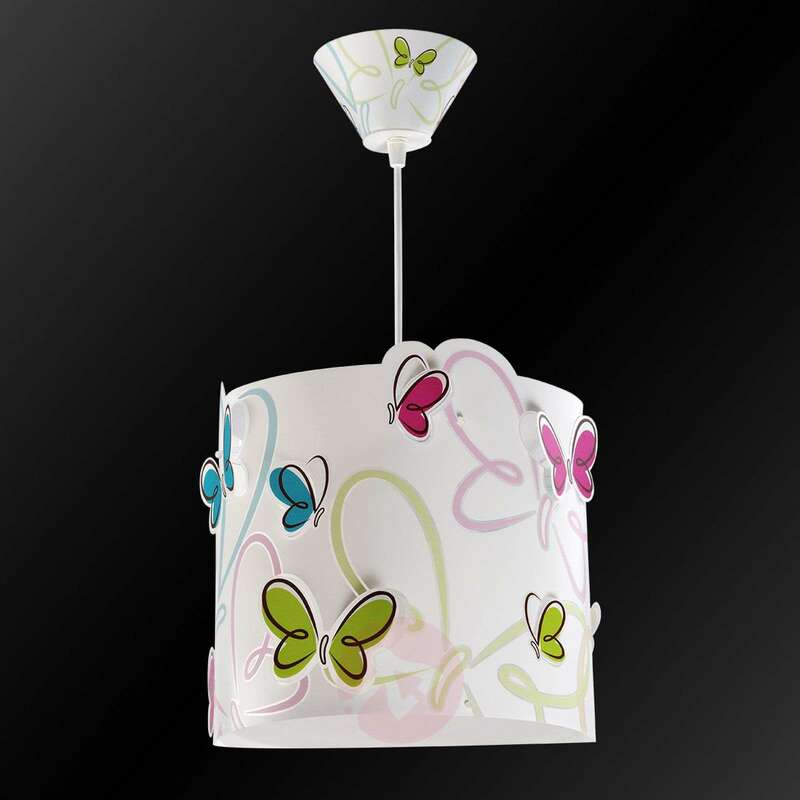 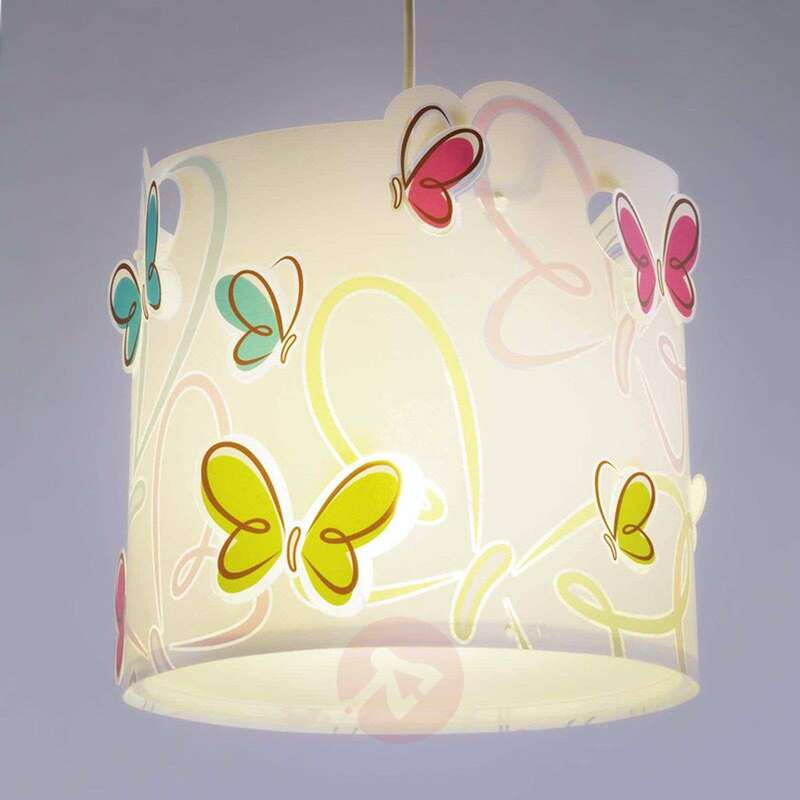 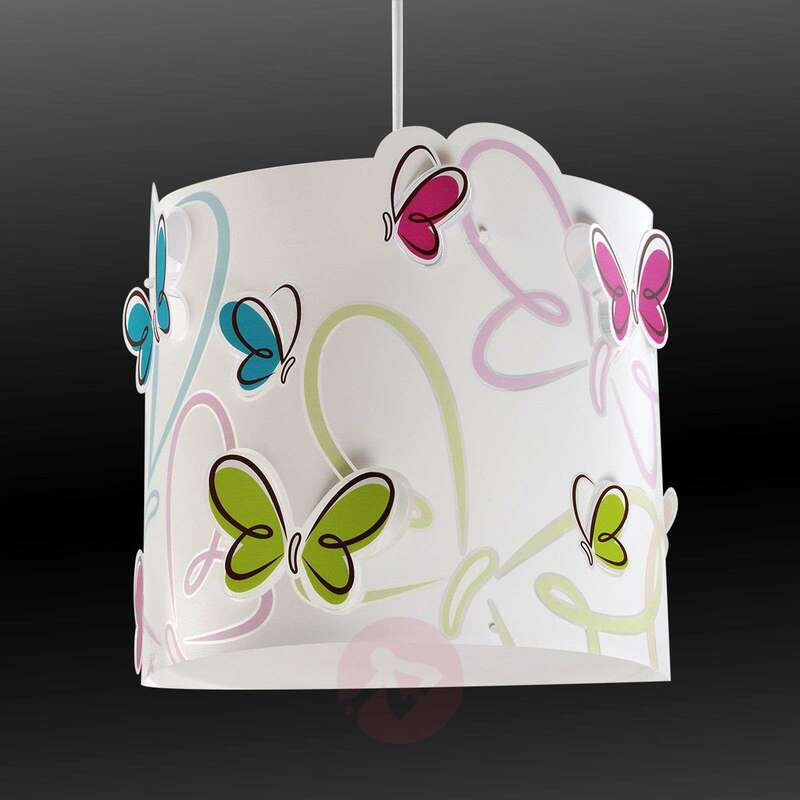 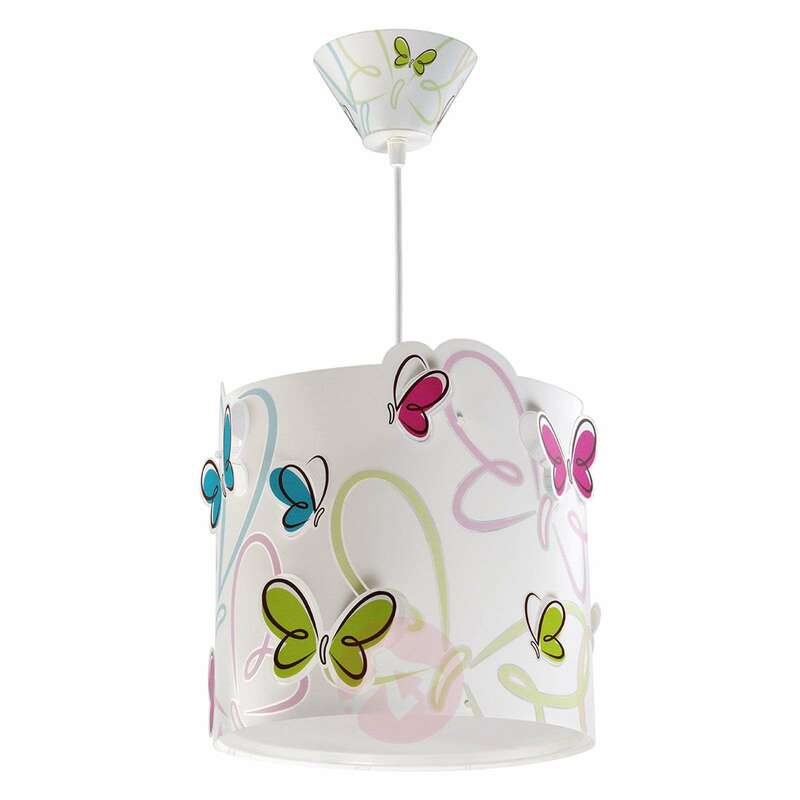 The butterflies flap their wings all over the shade of this pendant light and enchant the observer, regardless of if it is a child or an adult. 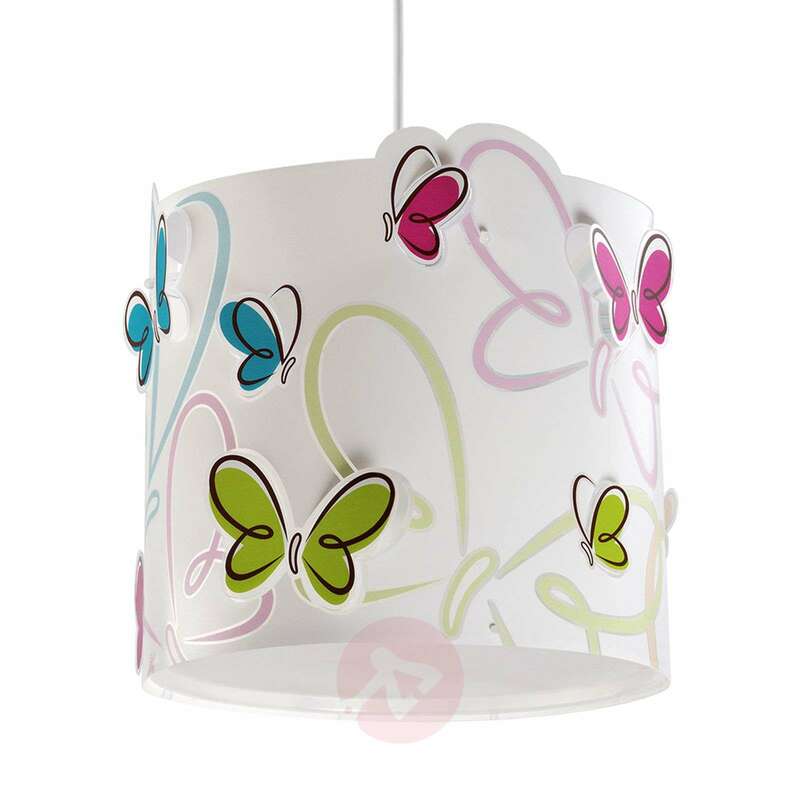 The small messengers of spring can be seen in many colours, which emphasizes the good mood effect of the child-friendly pendant light. 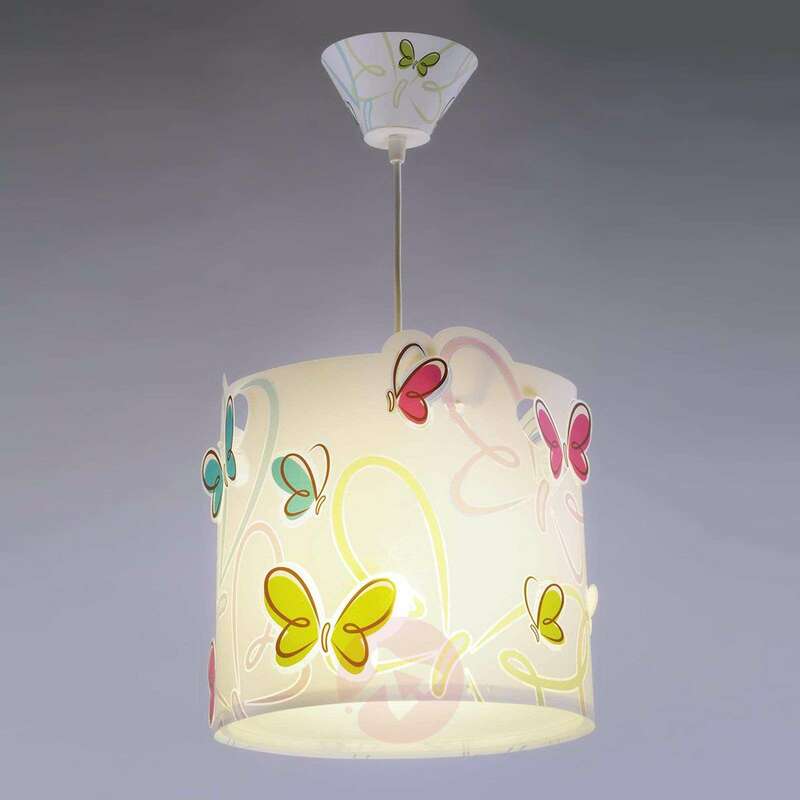 A great eye-catcher and a great source of light at any time for a child's room!